Moving Floors by 13&9 for Mohawk Group won popular choice and jury in the flooring-soft category for the 2016 Architizer A+ Awards. With entries from over 100 countries, Moving Floors represents the best of flooring products worldwide as chosen by both the jury and Architizer readers. 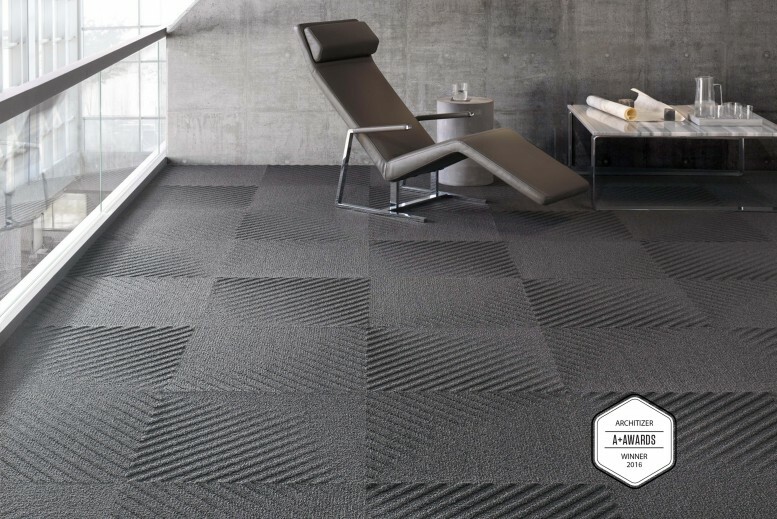 Moving Floors is inspired by the geometry and individuality of nature based on cultural landscapes. The concept is designed to be dynamically moving based on the user’s changing point of view by combining op art inspired design and innovative production techniques, such as lenticular effects with textured reliefs. 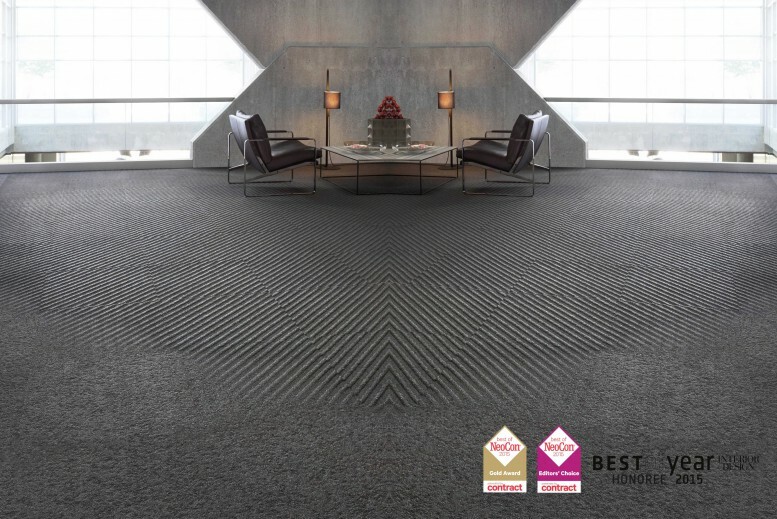 Moving Floors also received the Best of Neocon Gold Award 2015 and Best of Neocon Editor´s Choice Award by Contract Magazine as well as the Metropolis Magazine Likes Award and Interior Design Magazine’s 2015 Best of Year Honoree. Thank you Architizer, the team at 13&9, Mohawk, and all those who voted, we are delighted to be recognized for this work.